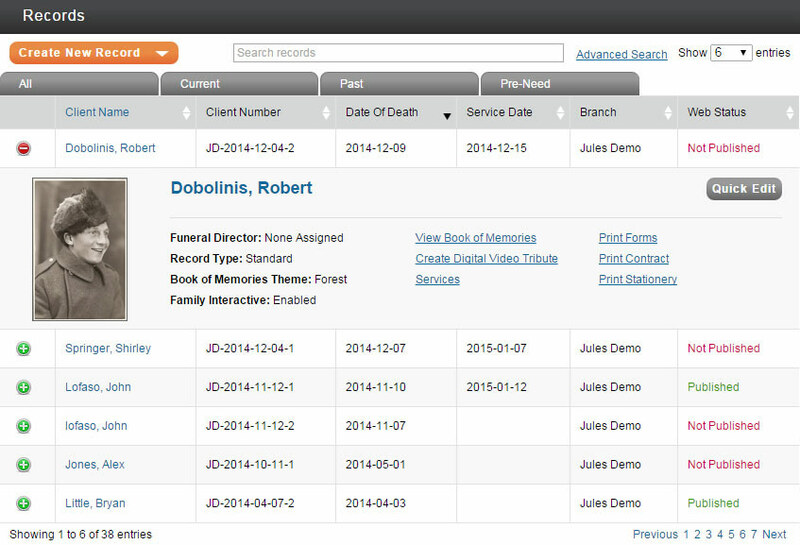 5 New Pulse Business System Features that Have Funeral Directors Talking! We’ve been working hard behind the scenes to get some incredible features ready and we are thrilled to announce not one, but five game-changing additions to FrontRunner’s award-winning software. It is not just a small change – it represents a new level of our technology and will shape the coming years of advancements, and we can’t wait to move you into it! Quick View & Quick Edit: Update a record in your system easily, in seconds. Real-Time Revenues in One Place: See your online revenues such as your flower and candle revenues, in real-time. 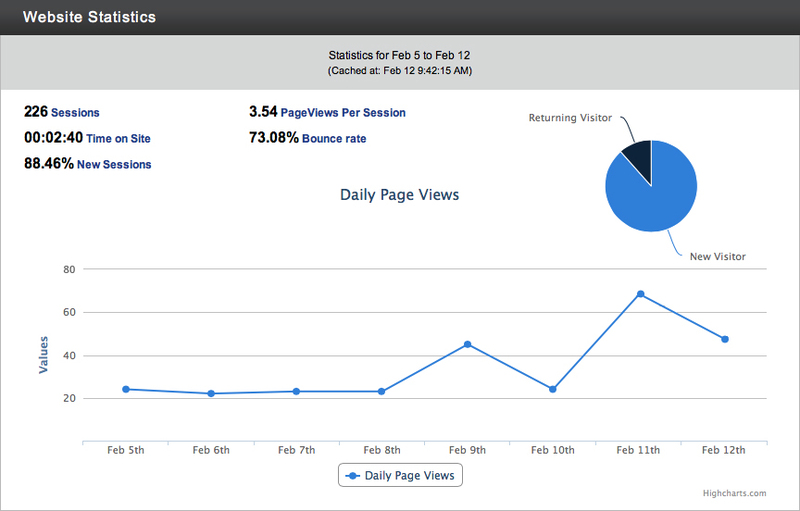 Now you don’t need to guess what your website generates for your business, you can see it for yourself on any given day. 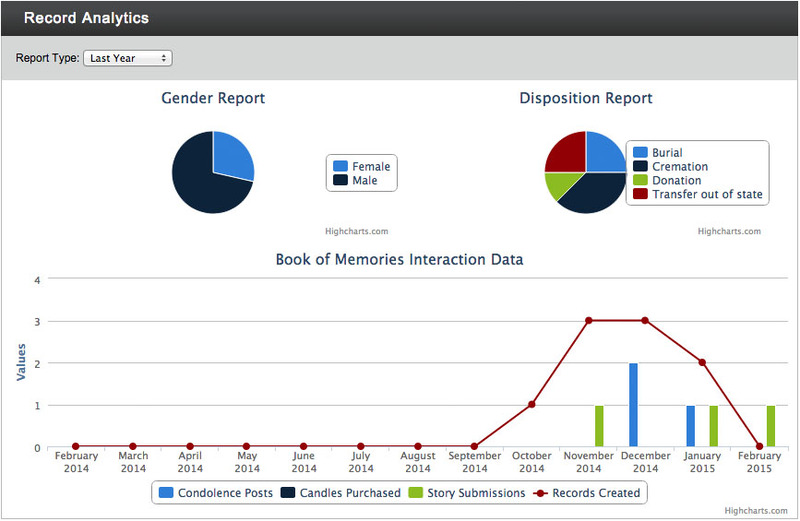 Record Reports: Now you can quickly see disposition reports, gender reports and Book of Memories activity, including any comments left all from the data entered into your system. Live Chat: Instant access our Support Team to get help in seconds. Now, you only have to enter your family and deceased information one time for all of your website, management, marketing and memorialization needs. Just enter the deceased and family information into the first call sheet and let our technology do the rest. It will instantly populate your state and federal forms, contracts, QuickBooks, stationery, create a Book of Memories tribute page for the deceased on your FrontRunner website and more. It sounds too good, and efficient to be true, but it is now available. Don’t waste any of your valuable time on redundant data entry. Learn more about our technology solutions for funeral directors. 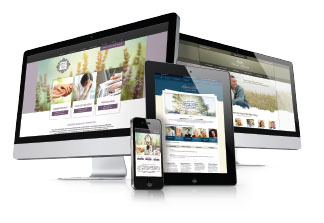 Gain access to responsive website designs and personalization options available to Pulse customers only. See our design library full of brand new funeral home web designs. Are you searching for new ways to grow market share in a declining market? Use our national cremation and pet loss business systems to attract and build relationships with new families. These business systems are more than just technology, they are complete turn-key marketing solutions designed to get you up and running quickly. With mobile trends continuing to evolve, we’ve designed solutions to work for all screen sizes. Pulse websites, Book of Memories tribute websites, mobile managers, and mobile arranger (coming soon) all function seamlessly with mobile devices, allowing you to be wherever your families need you to be. Want to see what Funeral Homes using Pulse Business System are Saying? From the left: CEO/Founder Kevin Montroy, President Jason Truesdell, Graphic Designer Katie Kortschaga, Programmers: Kris Frenette, Sean Sweeney, Scott Stoness and Sara Gard. Let’s Get Your Firm in the Best Funeral Home Technology! Take advantage of our latest technology advancements and keep your firm ahead of the curve, profitable and efficient. As a FrontRunner client, chances are pretty good that you qualify for a FREE upgrade into our latest technology platform. So, why wait? FrontRunner clients: take advantage of your FREE system upgrade here. 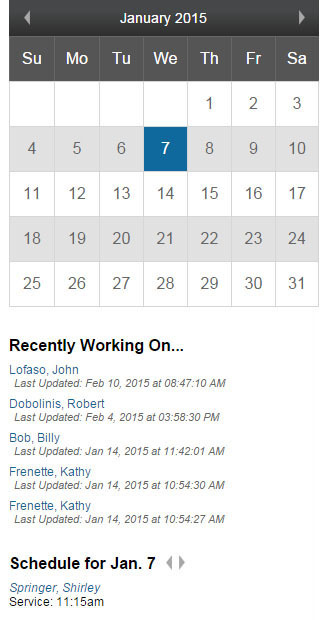 New to FrontRunner or want to see the Pulse Business System in action? Schedule a personal walk through today. You’ll be asking yourself why you didn’t see this sooner! 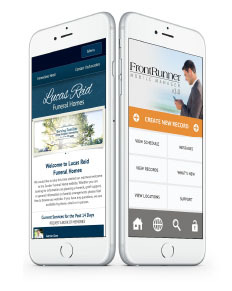 Ashley Montroy, Marketing Director at FrontRunner Professional, has committed herself to helping funeral professionals understand and excel in today’s digital age. With a long-standing history in the funeral business and her father being a licensed funeral director for over 30 years; she grew up learning the family funeral business. Ashley holds a bachelor’s degree from Carleton University and diploma from Algonquin College. Today, she continues to speak to over 15 state and provincial funeral association groups each year on funeral marketing in the digital age and protecting funeral firms online using experiences and examples from working with thousands of funeral homes in North America through FrontRunner Professional.